The SuperCycler II utilizes FlexTemp technology that effectively separates the 96 well plate into 6 (4 x 4) temperature regions that allow you to choose the temperatures. 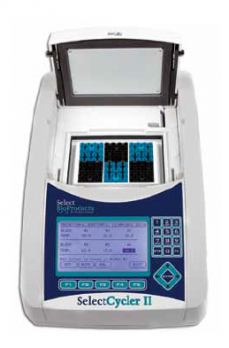 The SuperCycler II comes pre-loaded with standard pre-programmed methods including those for Optimization, Touchdown, and Time Increments. USB compatibility to download software to view temperature profiles in real time.